1. Stress contributes to the pathophysiology of many diseases, including psychiatric disorders, immune dysfunction, nicotine addiction and cardiovascular illness. Epinephrine and the glucocorticoids, cortisol and corticosterone, are major stress hormones. 2. Release of epinephrine from the adrenal medulla and glucocorticoids from the adrenal cortex initiate the biological responses permitting the organism to cope with adverse psychological, physiological and environmental stressors. Following its massive release during stress, epinephrine must be restored to replenish cellular pools and sustain release to maintain the heightened awareness and sequelae of responses to re-establish homeostasis and ensure survival. 3. Epinephrine is regulated in part through its biosynthesis catalyzed by the final enzyme in the catecholamine pathway, phenylethanolamine N-methyltransferase (E.C. 2.1.1.28, PNMT). PNMT expression, in turn, is controlled through hormonal and neural stimuli, which exert their effects on gene transcription through protein stability. 4. 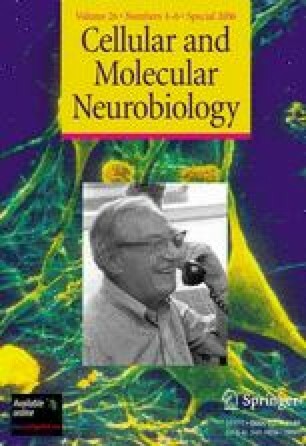 The pioneering work of Julius Axelrod forged the path to our present understanding of how the stress hormone and neurotransmitter epinephrine, is regulated, in particular via its biosynthesis by PNMT.